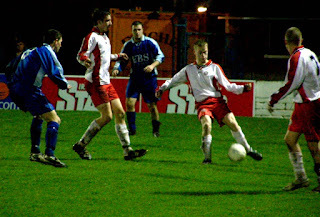 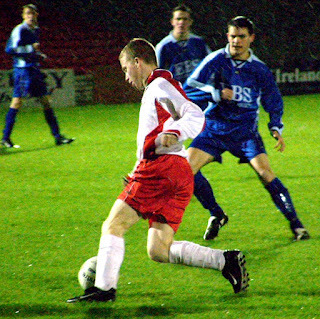 Douglas Hall’s star defender Seamus Long scored a hat trick but ended up with that losing feeling as the Cork AUL bowed out of the FAI national inter-league championship after Wednesday’s 4-4 draw with group winners Waterford at Turner’s Cross. The AUL needed a win to beat Tipperary Southern to the second qualifying spot. But, to be fair, a home win was never on the cards and indeed a lively Waterford side led 4-2 at the end of the ninety minutes. It was a game that more spills than thrills. Not too many errors in the first half but they came thick and fast towards the end. 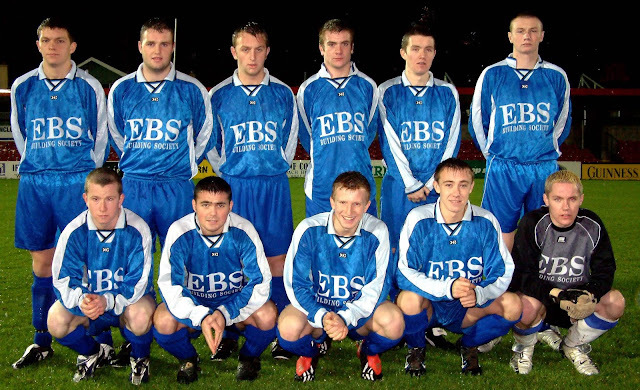 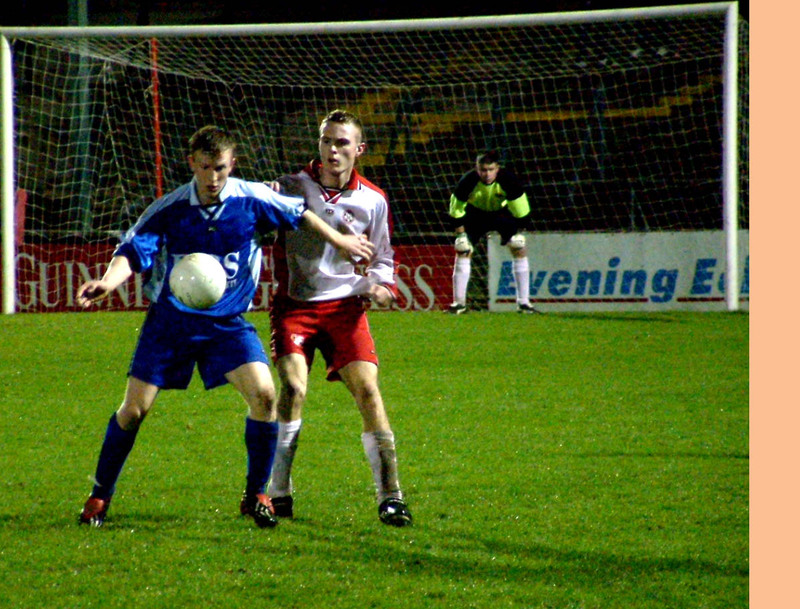 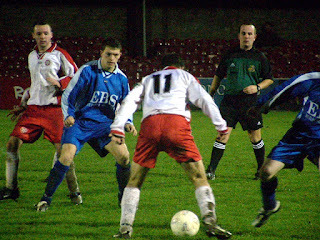 The AUL fell behind in the 37th minute, following a free from the left by Robert Keoghan. Conor Fell headed it on and Daryl Kavanagh steered it home by the far post. 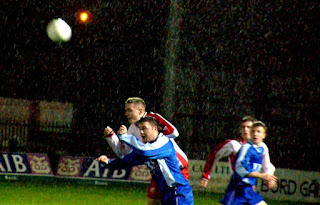 Waterford, with Ryan and Kavanagh prominent, looked the better side at the start of the second half but Cork got lucky in the 58th minute when a clearance rebounded off ace midfielder John Kearney and ended up in the net. The errors started midway through and Waterford were first to benefit when Ian Ryan pounced and beat O’Donovan to make it 2 –1. 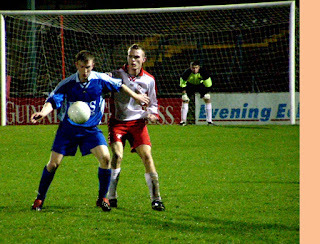 Kavanagh than had a chance to extend the lead but the Cork keeper made a brilliant save from the penalty. 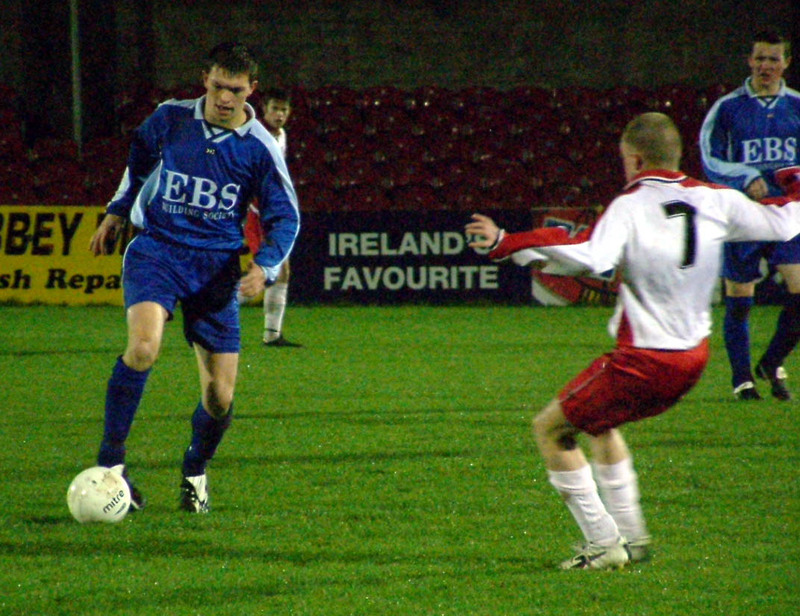 The AUL had strong penalty claims turned down before they equalised in the 79th minute, Long on target with a skidding low drive after Kearney had rolled a free to him. 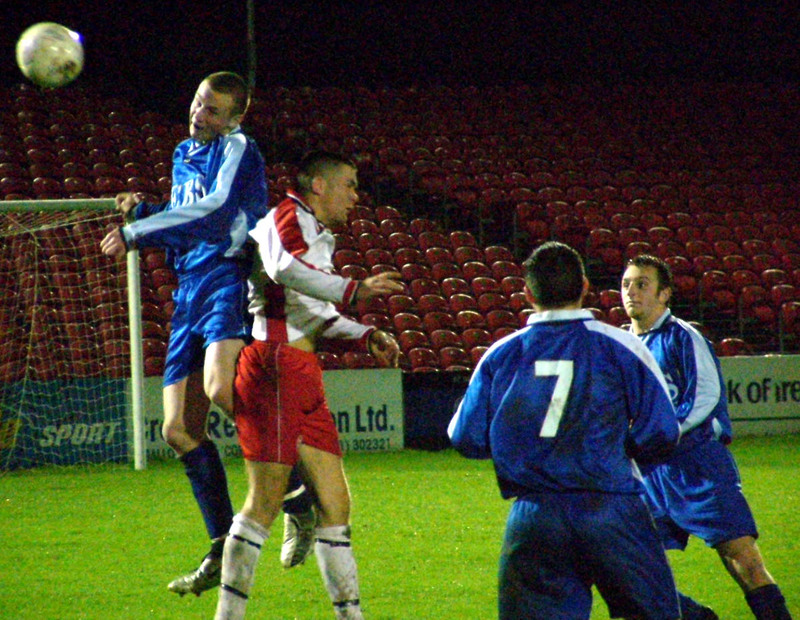 Waterford though went ahead again in the 81st minute when sub Gerry Connors lobbed O’Donovan and looked to have made it safe when a rocket on the turn by Ryan made it 4-2. The AUL kept fighting and, in the first minute of injury time, Long drove home after a terrific through ball by sub Derek O'Sullivan. 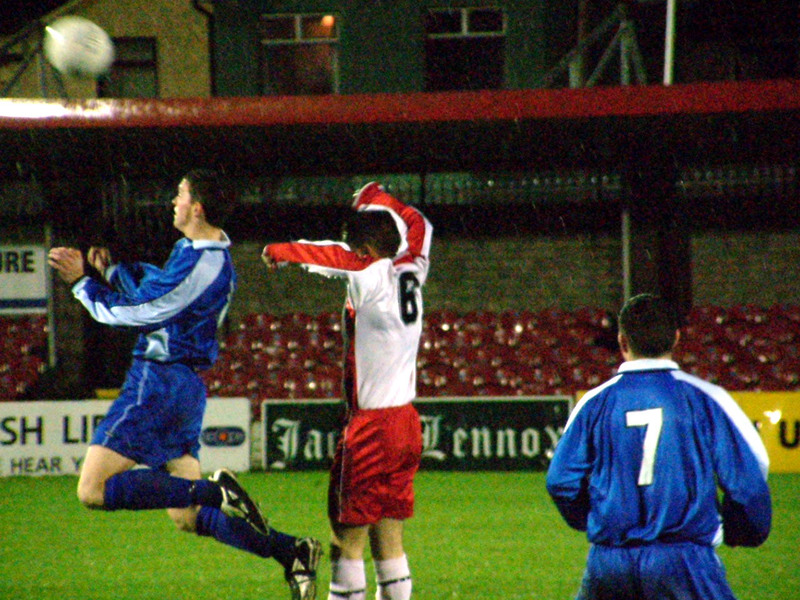 Three minutes later, Long equalised after an error in the Waterford six-yard box. 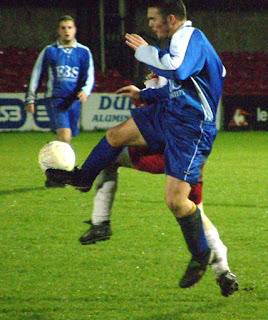 Waterford though were the best team in the group and deserved their place in the knockout stages. 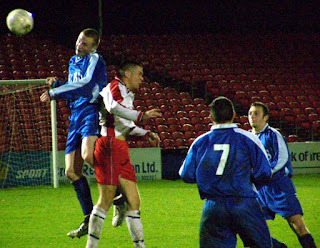 They finished with seven points from three games, Tipp had four, Cork three and the MSL one.